Gary Mendell. Gary Mendell is the Chairman of HEI Hotels & Resorts, and Executive Chairman of Brian's Wish. Howard Keating's interview with Gary Mendell, President of Meridian Finance. Mar 19, 2013 ... Gary Mendell is the Founder and Chairman of Brian's Wish and Chairman of HEI Hotels & Resorts. 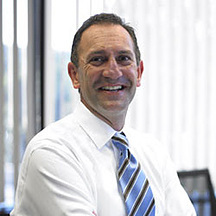 Gary Mendell - HEI Hotels & Resorts - Norwalk, Connecticut - Gary Mendell is the Chairman of HEI Hotels & Resorts, and Executive Chairman of Brian's Wish.